Jorise Lee: DIGI NEW Prepaid Plan! Great news to all DIGI user! 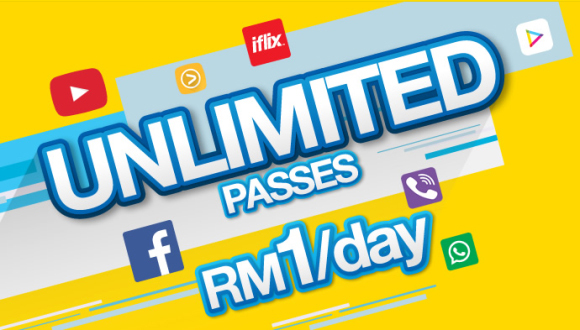 Digi prepaid users can now enjoy unlimited services for talking, surfing and streaming from as low as RM1/day! Wow!! I'm so happy & excited while receiving this great deals from Digi! ikr, it is really frustrate and inconvenient while your in need of data to online or the line is running slow. But with the new digi prepaid plan, I can now serve more and I don't have to worry to be disconnected. 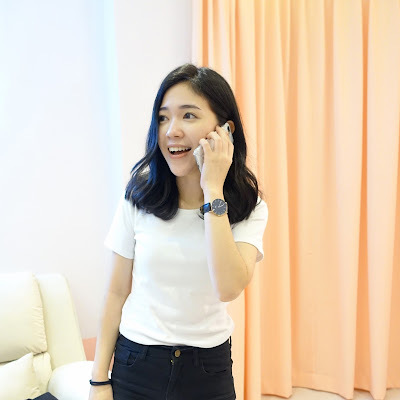 I can also make voice/video call with my friends & family, and always connected anytime, anywhere! I can also snapchat alot without worrying the finish of data, with the new Digi plan! Now I don't need to find wifi anymore. Thanks Digi you're my lifesaver! YEAP! Prepaid plan users can get a choice of unlimited video streaming and unlimited Social or Unlimited Internet Calls via WhatsApp, WeChat and etc etc for only RM1/DAY! 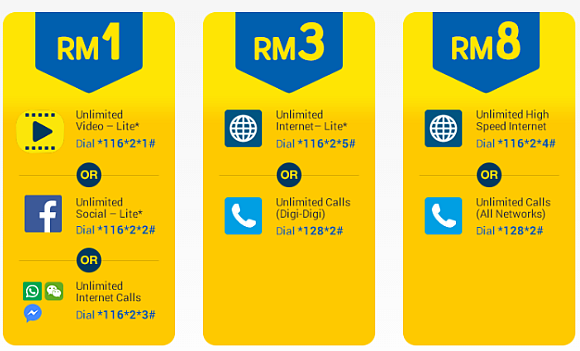 Also you can get either unlimited internet (Lite) or Unlimited calls within Digi’s network at only RM3/DAY. You can make video and voice calls all day long. And For RM8 per day, prepaid user can enjoy unlimited high speed internet or unlimited calls to all network for a single day! But do take note that the “Lite” offering is comes with a speed cap of 512kbps which is not full speed. It is optimal for standard definition streaming such as youtube, tonton & so on. So what are you waiting for, don't miss this great offers from digi! And to subscribe, simply dial *116*2# and select Internet Offers. The passes are valid for 24 hours upon activation. For more details on this services can be reviewed on Digi official website.